Grab your headphones and get ready to get your Weird on: THE BOOK(S) OF CTHULHU are now available as audiobooks! 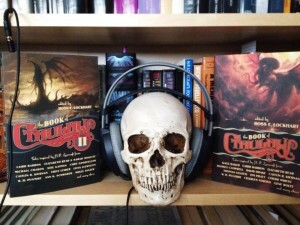 And a huge shout-out to Audible.com narrators Fleet Cooper and Teresa DeBerry for their aural excellence in lending life to these tales of tentacles, terror, and madness inspired by H. P. Lovecraft. 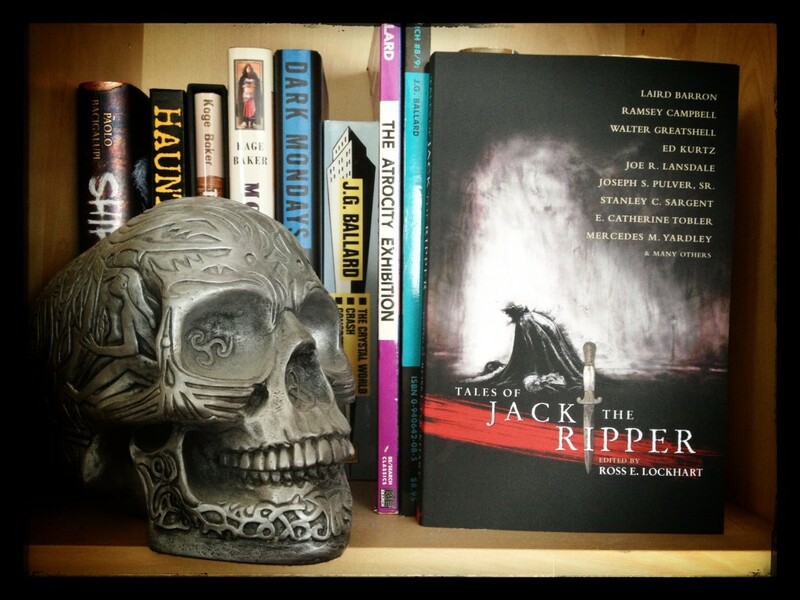 Are you looking forward to Tales of Jack the Ripper, the new anthology from The Book of Cthulhu editor Ross E. Lockhart? 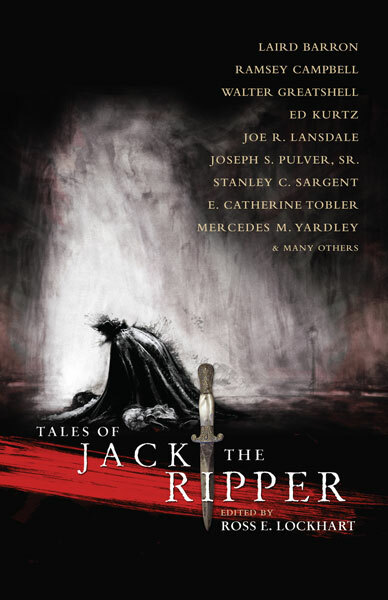 Featuring a number of noted Lovecraftian authors, including Laird Barron, Ramsey Campbell, Walter Greatshell, Joe R. Lansdale, Silvia Moreno-Garcia, Edward Morris, Joseph S. Pulver, Sr., Pete Rawlik, Stanley C. Sargent, and E. Catherine Tobler, Tales of Jack the Ripper is sure to scratch your weird fiction itch. Well, Tales of Jack the Ripper is off to the printer. 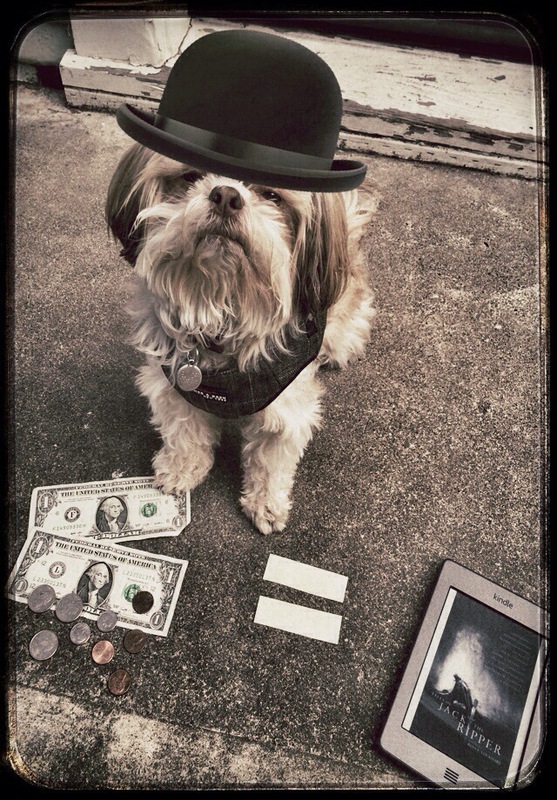 To celebrate, how about a little extortion? If one hundred twenty-five of you drop by the Word Horde Facebook page and like and/or share the cover photo below, we’ll show you Jack’s back! That’s right, all you have to do is click through and LIKE or SHARE, and once we hit that magic number, we’ll reveal the back cover. Help spread the word, and help Word Horde show the world Jack’s back! Just like playing Hidden Pictures: Can you see the rat reading a book? Look hard. And The Book of Cthulhu II has received a new review. Katy Sozaeva at Now is Gone says, “These stories are all darkly brilliant gems of Cthulhuian/Lovecraftian imagination. 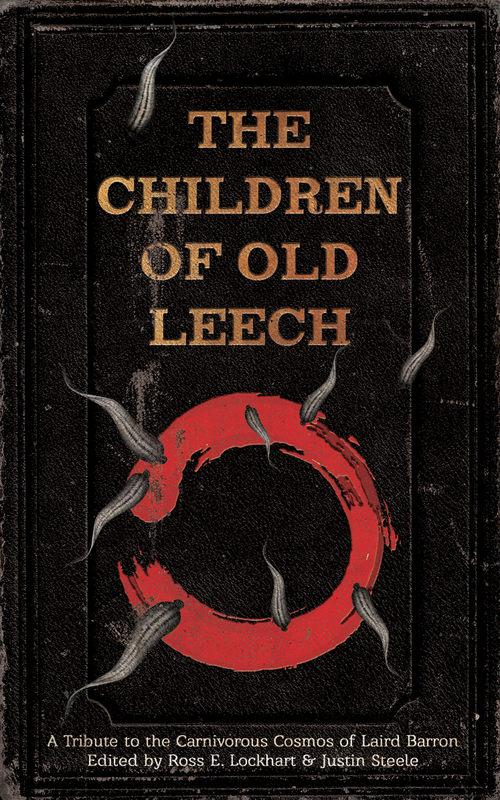 Fans of Lovecraft will not want to miss it. Highly recommended.” To read the complete review, which includes story-by-story notes and additional literary love for Neil Gaiman, Elizabeth Bear, and Johnathan Wood, visit Now is Gone. This past Saturday, The Book of Cthulhu made its television debut on the season premiere of KOFY TV’s Creepy KOFY Movie Time. Viewers with keen eyes and the moral fortitude to look past the notorious Cave Girls will spot The Book of Cthulhu appearing on Fact Rat Webberly Rattenkraft‘s fact desk (and that’s a fact!) throughout Creepy KOFY Movie Time‘s presentation of an American classic, Jesse James Meets Frankenstein’s Daughter! Tune in to this week’s episode of Creepy KOFY Movie Time to see if Webberly manages to sneak The Book of Cthulhu II onto the air. Just a few hours left to go in our Goodreads giveaway of three signed copies of The Book of Cthulhu II. All you need to do is click on the widget below and sign up (if you haven’t already), and on February 08, 2013, we will be awarding three lucky readers autographed copies of the anthology. It’s simple. Click, sign up, and win!